Age 77, passed away at his home in Leoni Township January 13, 2019. He was born October 18, 1941 in Merryville, Louisiana. 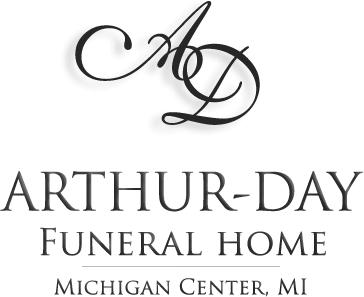 At the age of 3, Larry came to live in Michigan with his aunt and uncle, Dolores and Roy Phillipi. They lived first in Berrien and later they moved to Michigan Center where Larry graduated from Michigan Center High School in 1959. He was big brother to 7 siblings in the Phillipi household. After high school, Larry served in the Michigan National Guard for many years, worked as Mail Carrier in Michigan Center, Editor of the DeQuincy Journal in Louisiana, Photographer, HVAC Repairman, Hotel Plant Manager in Denver, St Louis, Nashville, Augusta and Scranton, and started Crafter’s Bazaar in Jackson. 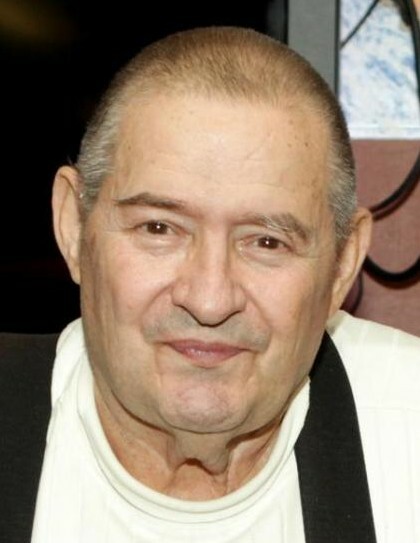 Larry was preceded in death by Roy and Dolores Phillipi (the parents who raised him), Doris Garrett Williamson Helmick (his birth mother) and by his sister Cheryl (Stan) Buckland and brother Davolen Williamson. Larry is survived by sisters Dea (Tom) Heikkila, Sandra (Jim) Dodds, Rhonda (Alan) Mackey, Robin (Myles) Russell, and brothers; Roy (Lori) Phillipi and Dan Phillipi, and Kevin Williamson. He was a cherished and wonderful uncle to several nieces and nephews and will be greatly missed. Larry had many interests including Scouting, Hockey, Cooking, Gardening and fixing things in general. 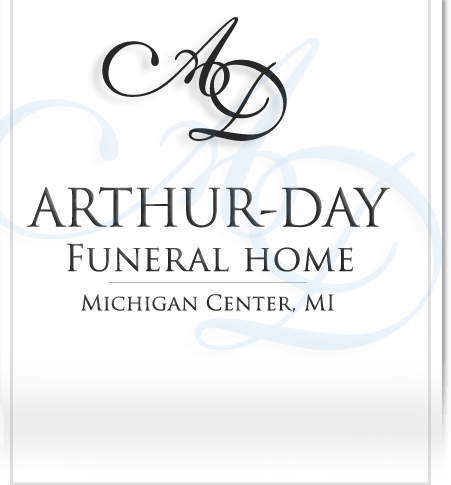 Cremation has taken place and a Memorial Service to celebrate his life will be held at Arthur-Day Funeral Home, Tuesday April 23, 2019 at 12:00 pm with Father Amal Rayapillai, SdC officiating.